Chiropractic emphasizes the power of the body to heal itself without the use of drugs or surgery. 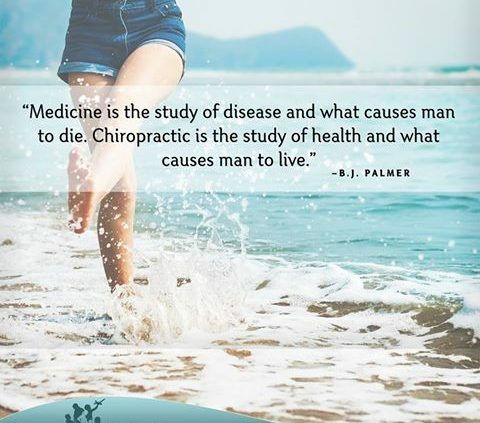 The practice of chiropractic focuses on the relationship between structure of the spine and function of the nervous system, and how that affects overall health. Chiropractic care aims to address the whole body, enhancing the ability to think, move, and perform optimally! Who can seek help from a chiropractor? Everyone from birth to adult can benefit from chiropractic care. 1. There are no age limits: Chiropractic care isn’t just for adults – it’s for everyone who wants to live and feel better, from newborn infants to seniors and everyone in between. Adjusting techniques are tailored to the size, weight, and each individual’s specific spinal issue. 2. The first sign of a problem isn’t always pain: A lot of patients come to us because they are in pain. Even if your pain is relatively new, the root cause of it could be weeks, months, or even years old! Why? Because your body is so adaptive, it can take a long time before it runs out of adaptive capacity and symptoms appear. 3. We’re not magic – your body is: Our methods are simply tools to help your body express true health and wellness. 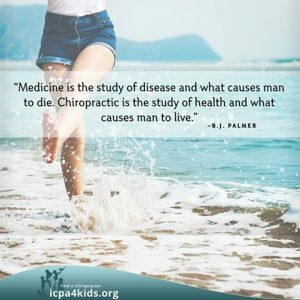 Our job is to get your nervous system functioning optimally, so that your body can heal and self-regulate itself without the need for drugs or surgery. 4. 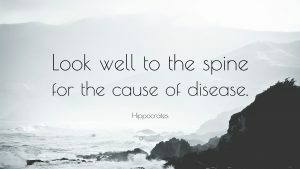 Adjustments are unique, just like you: The beauty of chiropractic care is that we’re able to create an individual care plan just for your specific needs. This helps us target your problem areas and work on uncovering the root cause of the issue. 5. Optimal results are a team effort: If you feel great after being adjusted, that’s wonderful. Our hope for patients is that their quest for health does not stop there. 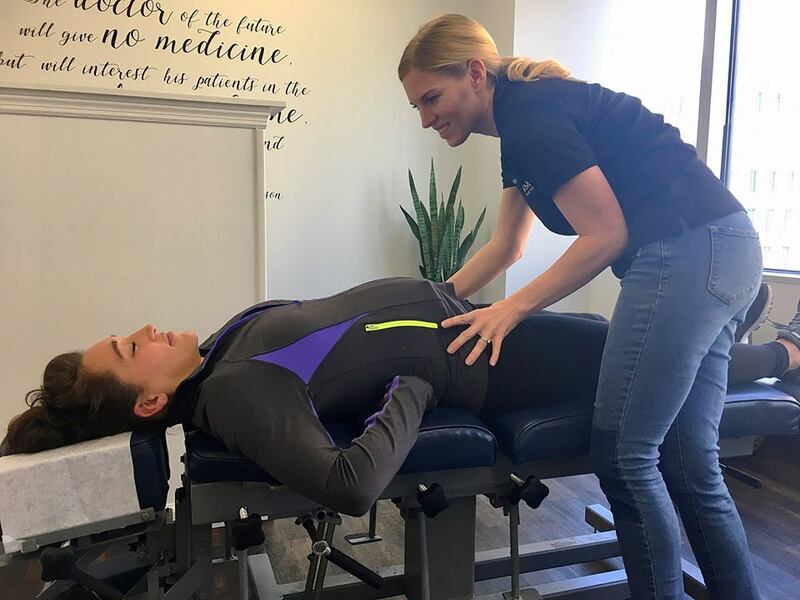 The best results seem to occur when we do our job (locate and reduce nervous system interference) and you do your job (better nutrition, proper rest and exercise, reducing stress, and keeping your regular visits with us). Call or Text us at (727) 498-5643, or Email us at blossomfamilychiro@gmail.com to make an appointment! What is a Doula and How can you Benefit from Having one? What is the Best Way to Stay Healthy through Pregnancy?